A lovely way for children to learn the importance of protecting bugs, beetles and ladybirds in the garden. 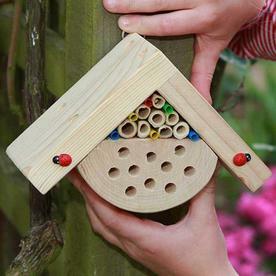 A wooden insect house for children to watch the daily life many different species of bugs and garden critters. 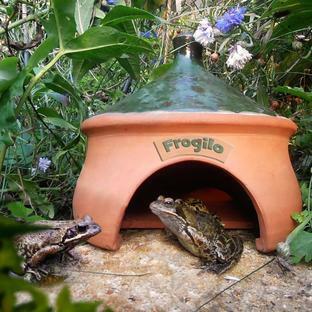 Insects need somewhere to live and something to eat. 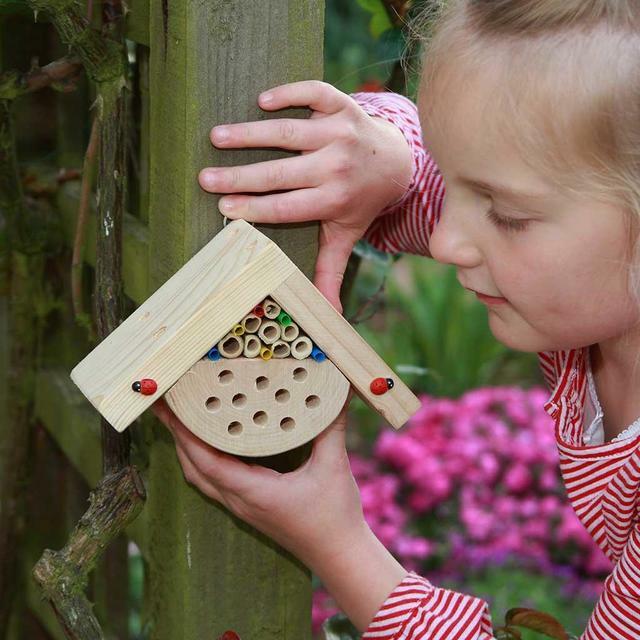 This National Trust bug house kit is a great way for small children to discover more about garden bugs and beetles and the importance of them in our native environment. Suitable for 4 years upwards.